The European Commission signed a €13 mln contract with networking organisation GÉANT to expand connectivity in the Eastern Partnership (EaP) countries. The project aims at creating a regional high-speed Internet network dedicated to research and education (R&E) across Armenia, Azerbaijan, Belarus, Georgia, Moldova and Ukraine. 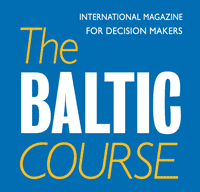 There are all the chances for the Baltic States’ researchers to participate. 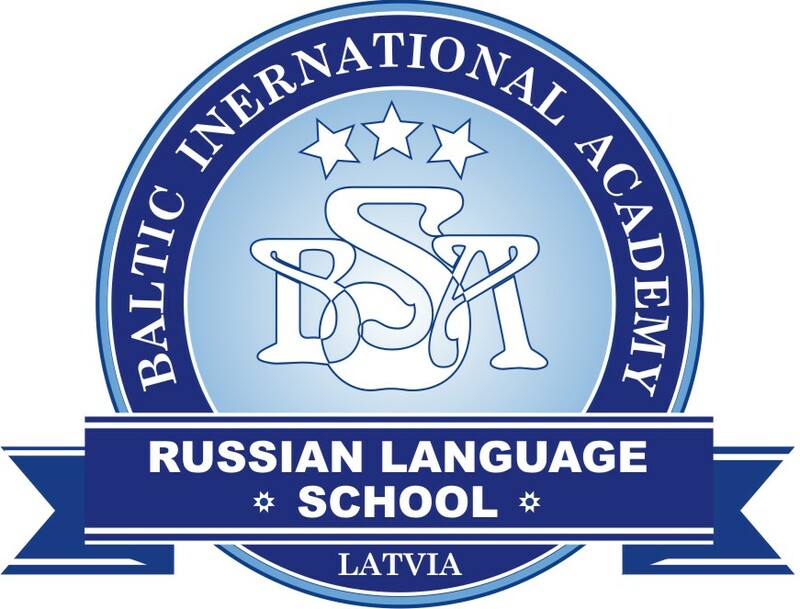 The ultimate aim of the project would be to provide fast interconnection between the National Research and Education Networks (NRENs) in the EaP partner countries and integrate them in the pan-European research and education network. At the Eastern Partnership Vilnius Summit in 2013 the Heads of State and Government of the EU member states and the six EaP countries had encouraged the setting up of a Common Knowledge and Innovation Space. At the Summit in Riga on 22 May 2015, they also recognised the digital economy as an area with yet untapped potential for both the EU and the partners. EaPConnect will provide a regional gateway to the R&E community to pursue these goals. Two million scientists, academics and students at over 700 institutions across the region will benefit from the connectivity boost. This high-speed broadband network will enable access and exchange between scientific databases and facilitate international cooperation via faster data transfer. In addition, EaPConnect will promote increased coverage of wifi access for student and researchers. By interconnecting the R&E communities across the region and with their European counterparts, EaPConnect will create a gateway for talented individuals in the EaP countries to be truly global players. EaPConnect is managed by networking organisation GÉANT in collaboration with the NRENs in the six partner countries. The European Commission is contributing 95% (€13m) towards the cost of the EaPConnect project. By enabling fast and reliable exchange of high volumes of data between scientists in the EaP countries and their peers in Europe and further afield, EaPConnect will facilitate collaborative research in areas such as environmental monitoring, telemedicine, life sciences and physics. In addition, stable videoconferencing will support e-learning initiatives or simply enable artists, thousands of miles apart, to perform together in near-real time. EaPConnect is expected to run for 5 years and will be managed by networking organisation GÉANT in collaboration with the NRENs in the six partner countries. The European Commission provides 95% of the project costs. The remaining 5% will be raised by GÉANT from the EaP countries. It is owned by its core membership of 36 European national research and education network (NREN) organisations and NORDUnet, which participates on behalf of five Nordic NRENs. Associates include commercial organisations and multi-national research infrastructures and projects. GÉANT manages research and education (R&E) networking projects serving Europe, the Mediterranean, Africa, Central Asia and the Eastern Partnership countries. In addition, GÉANT supports R&E networking organisations in Latin America (RedCLARA), Caribbean (CKLN) and Asia-Pacific (TEIN*CC).